We warmly welcome you to the Hotel Garni (B&B) Gemmer. 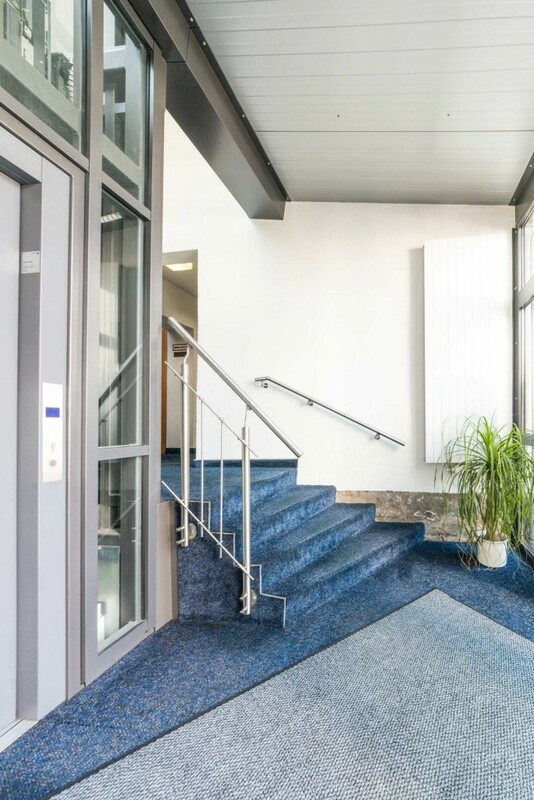 No matter if you are planning a vacation to Coburg, you would like to enjoy the area or you are just passing through on business – our hotel is the right place. 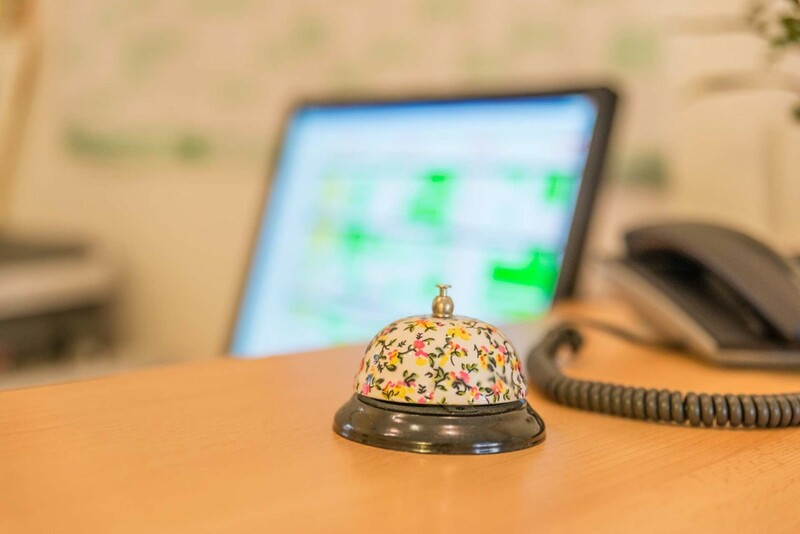 Our friendly staff are always doing their best to make your stay as pleasant as possible. You will sleep in a bright and spacious room and eat in our comfortable breakfast rooms that have a relaxed atmosphere. Our immediate area is a beautiful part of Upper Franconia that offers all kinds of possibilities to spend an eventful vacation. Coburg is located in Upper Franconia in the north of Bavaria. It will welcome you with the charm of an old royal seat. In addition to museums, parks and churches, you will find other interesting sights, such as the “Landestheater”, which is about 170 years old and was built by the duke Ernst II. The Veste Coburg towers above the town. It is a fully intact and impressive fortress that probably dates back to the 10th century. The beautiful romantic center invites you to shop and visit sights. However, Coburg is also a modern town. It features various events each year, such as the largest samba festival outside of Brazil, sports events, and the open-air summer with numerous concerts featuring different musical styles. 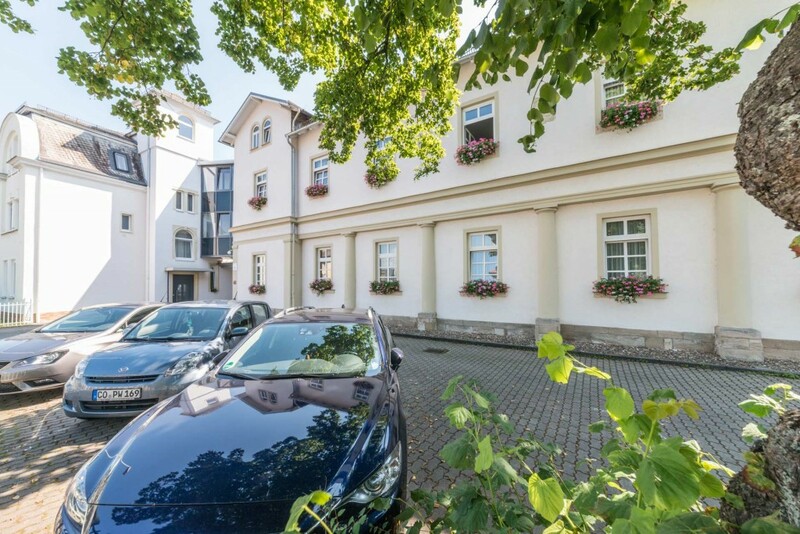 The Hotel Gemmer is located in close proximity to the center of Coburg. There is a bus stop right in front of the hotel and it’s only about a kilometer to the train station. Staff is present at our reception between 6 AM and 8 PM on weekdays and between 6 PM and 12 noon on weekends and holidays. 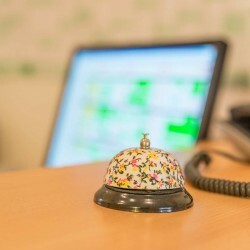 Simply give us a call if you cannot arrive during our reception hours. We will gladly deposit your key in our key machine that you can open with a code when you arrive late. There is a sufficient number of parking spaces available on the hotel grounds. At the Hotel Gemmer, we are always happy to welcome guests who are traveling by bike or motor bike. Our hotel is barrier-free and features suitable bathrooms as well as an elevator that is accessible by wheelchair.